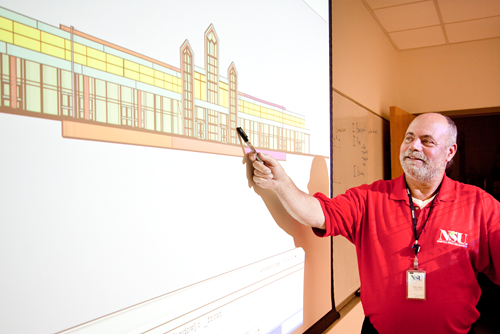 The Technology Department commits to preparing students in quality programs for functional careers in architectural drafting technology, construction management engineering technology, computer engineering technology and electronics engineering technology. 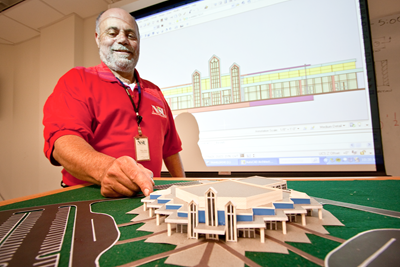 The Associate in Science (A.S.) degree is offered in Architectural Drafting Technology. The Bachelor in Science (B.S.) 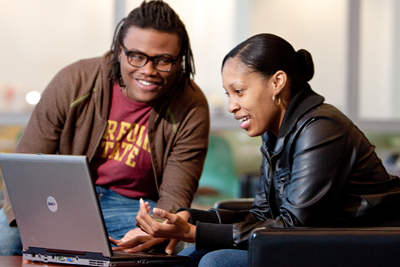 degree is offered in Construction Management Engineering Technology, Computer Engineering Technology, and Electronic Engineering Technology. 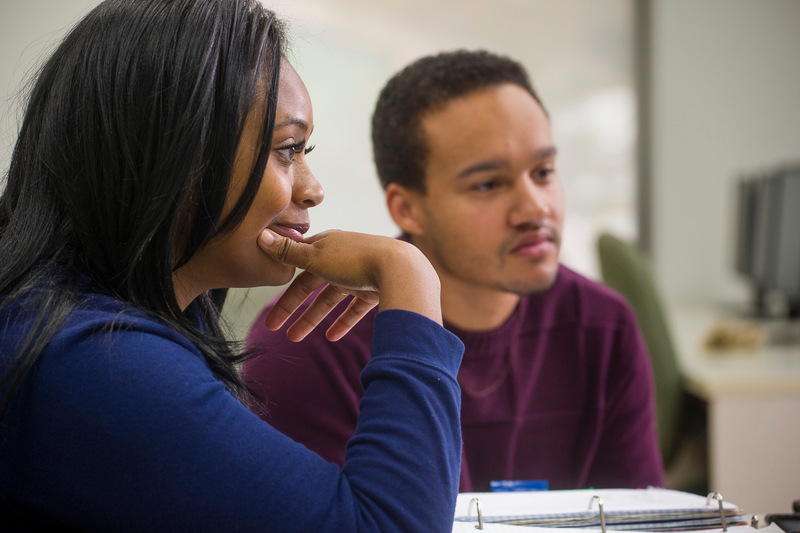 These bachelor degree programs are accredited by ATMAE (Association of Technology, Management, and Applied Engineering). 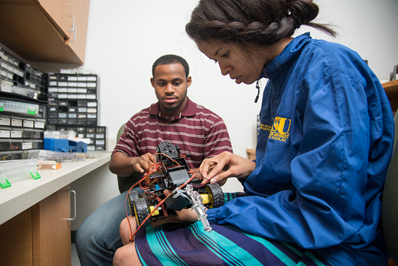 The mission of the Department of Technology is to provide programs and services to prepare graduates for a variety of responsible technological and/or technical management positions in industry, business, and government. Accordingly, the department commits, through its academic programs, to fostering within students an intrinsic feeling of self-worth that allows them to be the best persons possible, as well as, the best technologists. The Association of Technology, Management, and Applied Engineering (ATMAE).